This is another original recipe developed by the owner of Porubcans. You’ll never taste another fruitcake as exquisite as this. 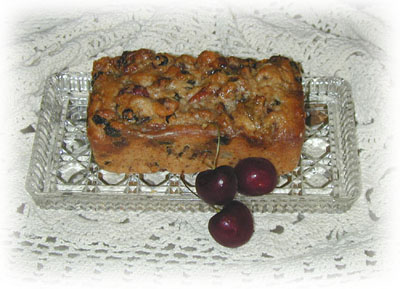 Bourbon soaked pineapple, cherries, raisins, dates, pecans and walnuts are the substance of this great fruitcake. The rich butter and egg batter became the perfect medium in which to bake these fruits and nuts. We enjoyed making it so you can enjoy eating it. Chill thoroughly and slice thin to serve.